Found more problems relating to locations in /pup_land/... Fixed. Problem with transport to Lone Town. Fixed. 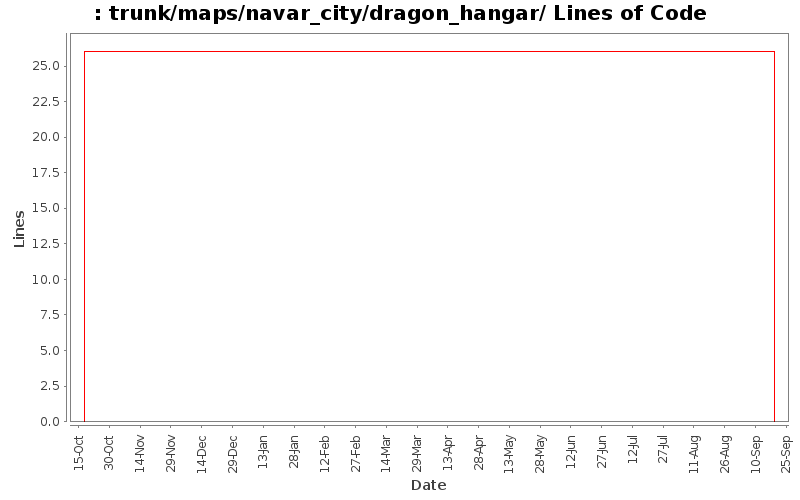 Fix an error with Navar dragon hangar. Fix region in navar hangar to be navar.